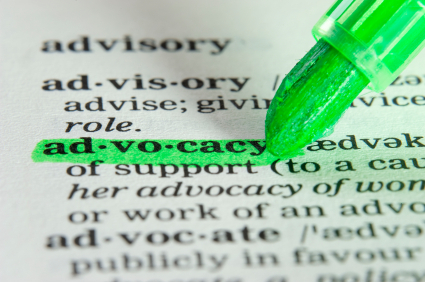 Advocacy means actively supporting your museum, gallery, historic site, nature or science center. Advocacy brings museum professionals to the table when decisions are made about funding, regulations, public policy, and taxes – all of which affect our institutions every day. Local government, the General Assembly and Congress make decisions that affect our organizations. Let's make sure we're at the table with them! You have the right, and the duty, to talk to your elected officials about issues affecting your museum. They need to know the good work you do, and what you need to continue that work. It is as straightforward as a conversation. Educating legislators and regulators about issues affecting your museum is not prohibited by law and will not endanger your nonprofit status. You have a right to advocate on behalf of a cause you believe in. It’s how our democracy works, and our legislators and elected officials need information to help them make difficult decisions. Help give them that information. Sign up now for 2019 VAM Advocacy Day!